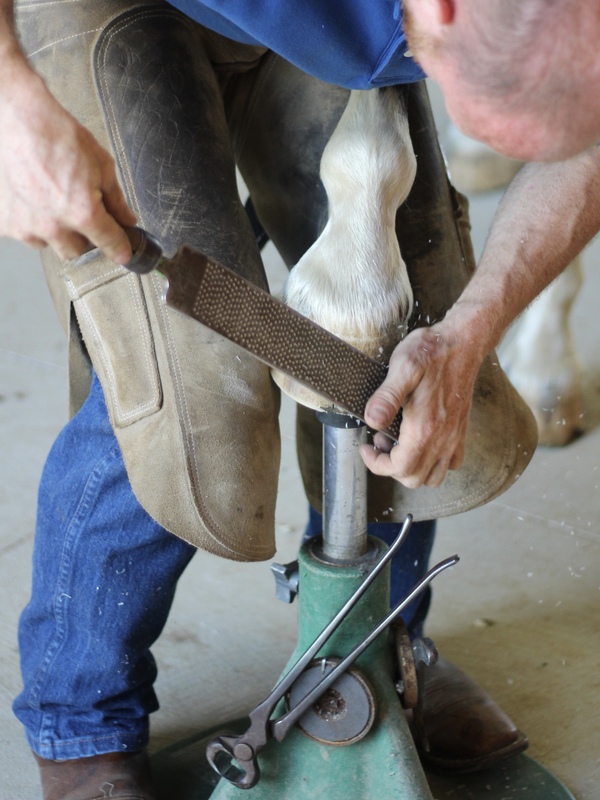 Excellent care for your horse through quality work and a commitment to education. 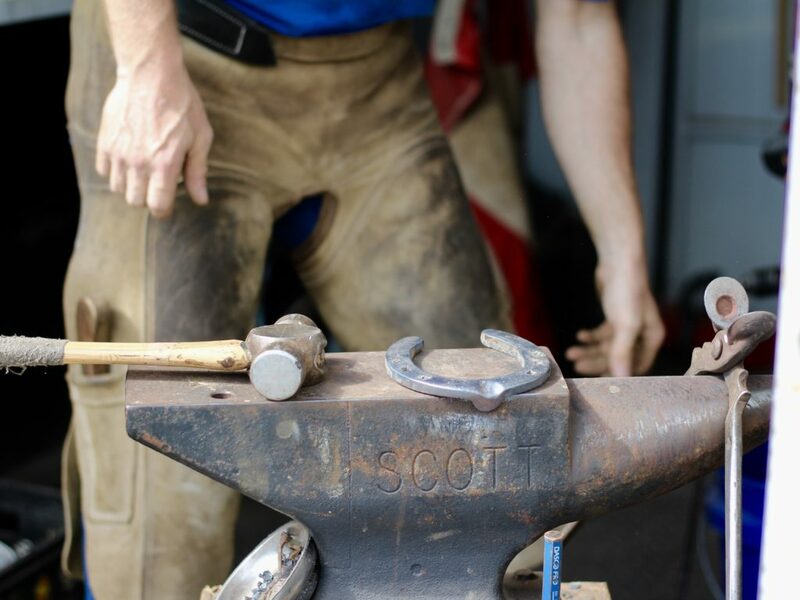 Who we are and what you can expect. 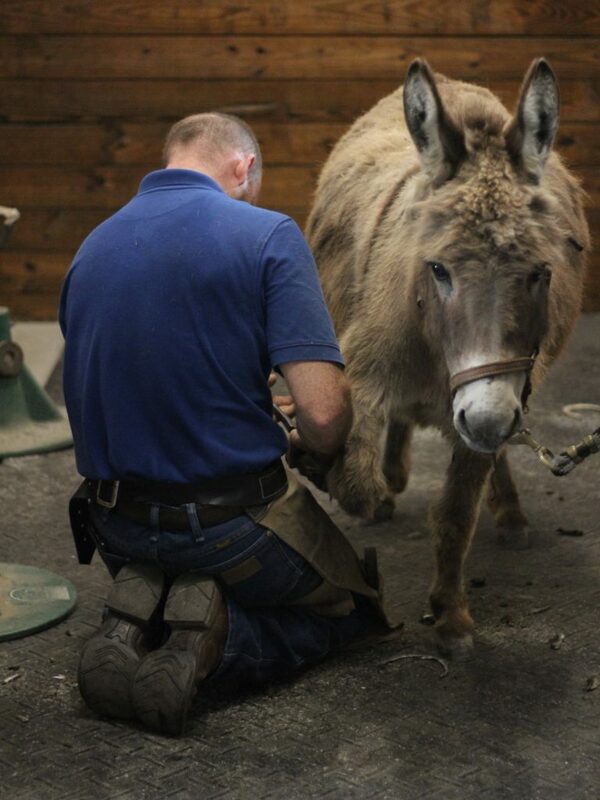 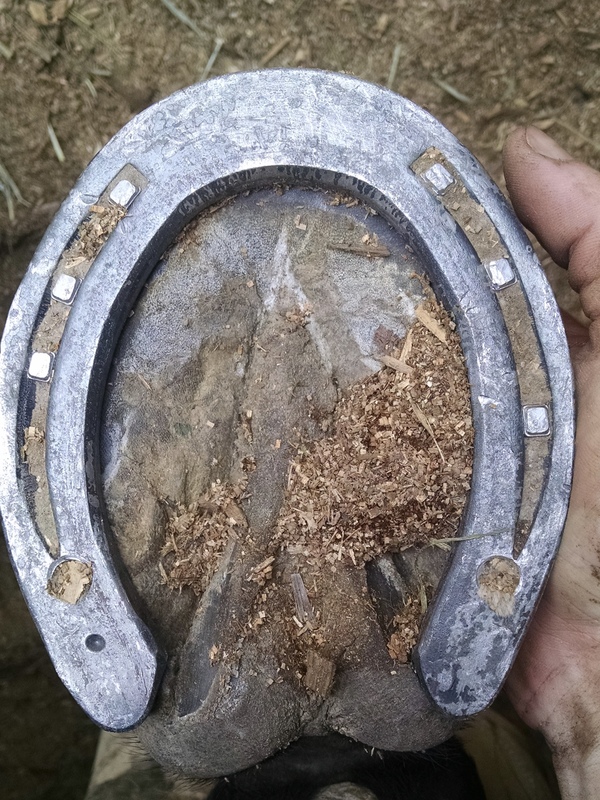 “Cody just left after an extensive trim on my horse with laminitis… did a super job! 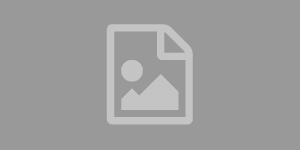 Good guy, good service, good prices…awesome. 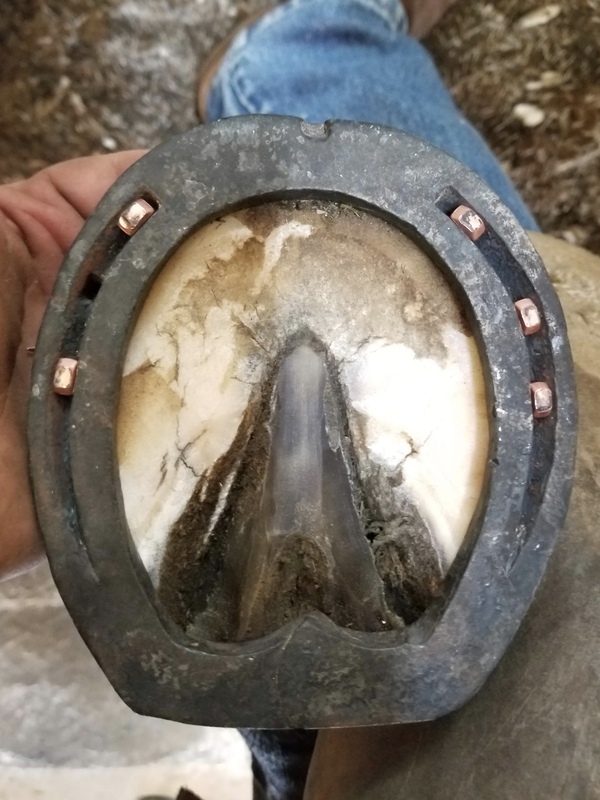 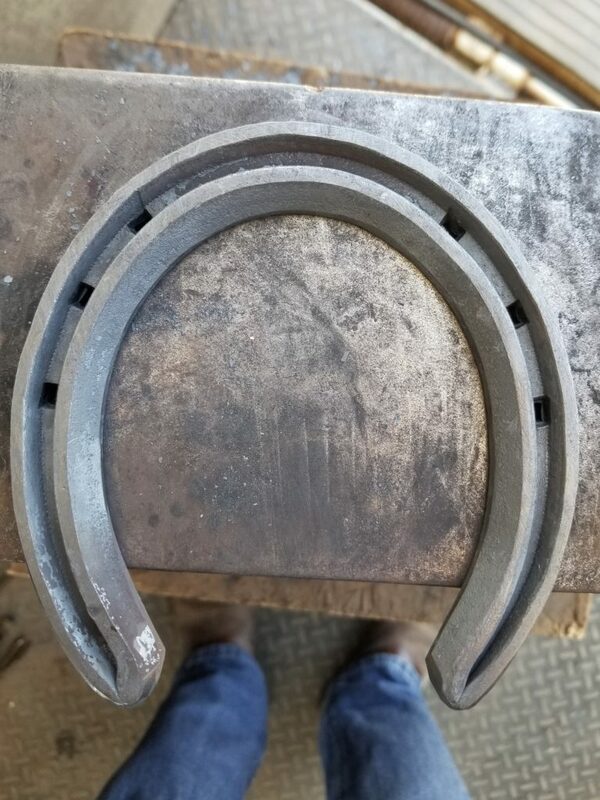 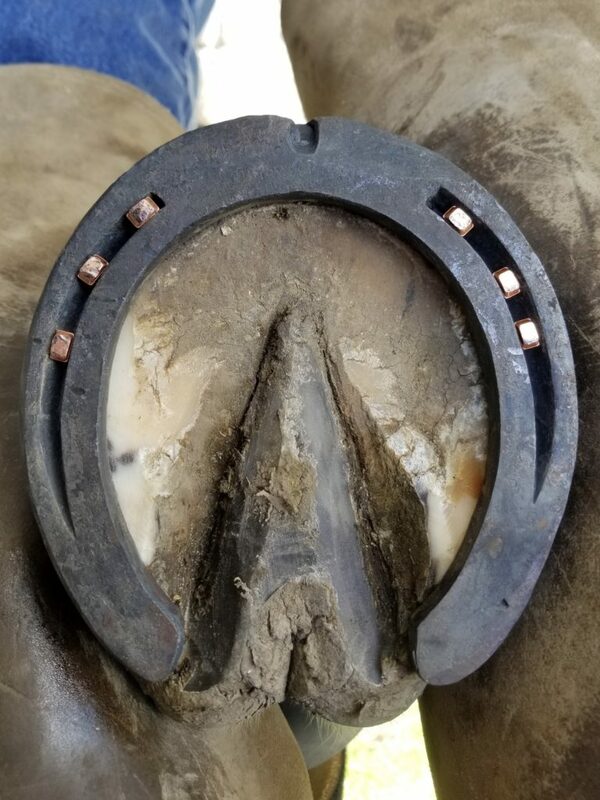 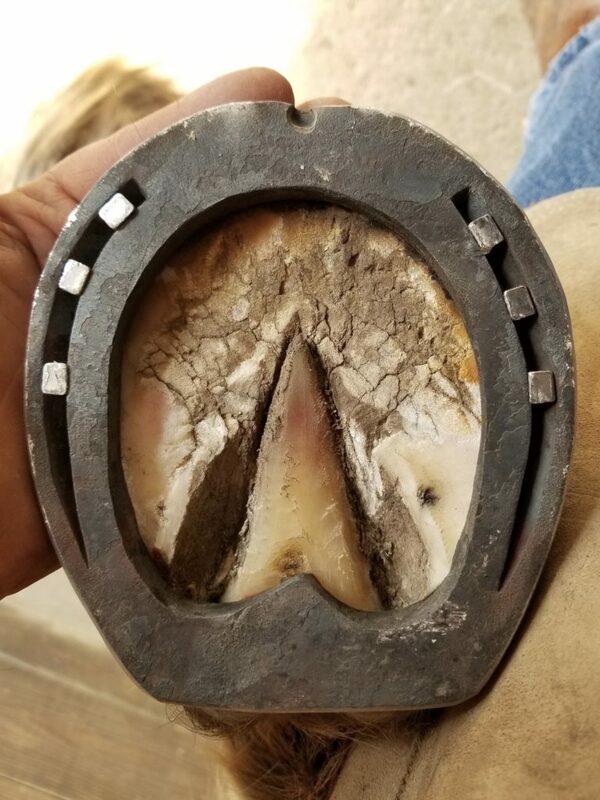 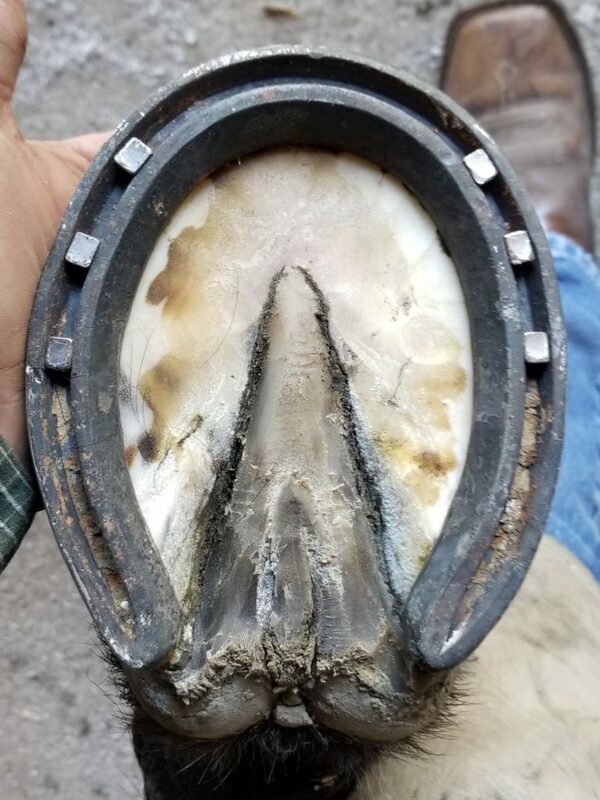 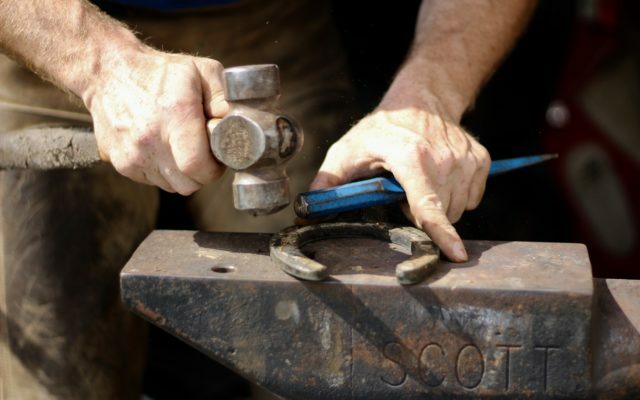 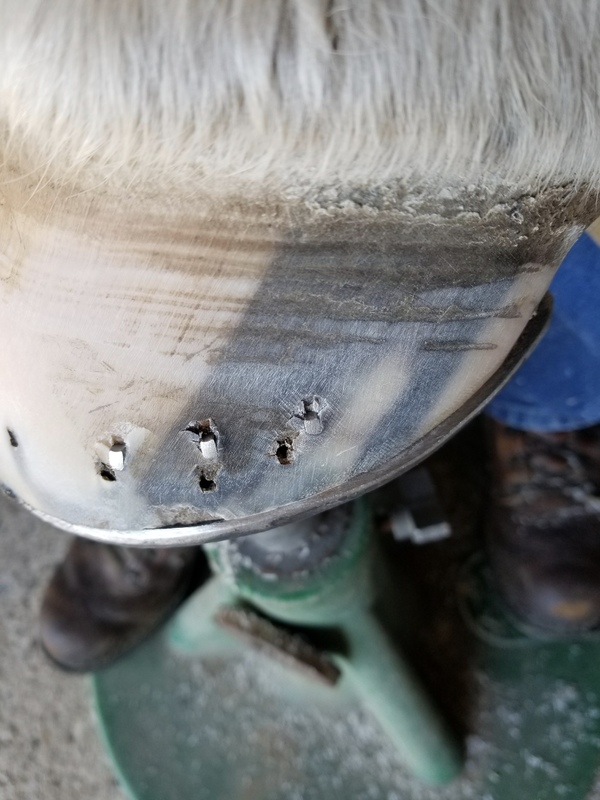 Thanks again Cody.” – Brad W.
“Wonderful service backed with education and a love for horses.” – Emma W.
“I highly recommend Cody as a farrier! 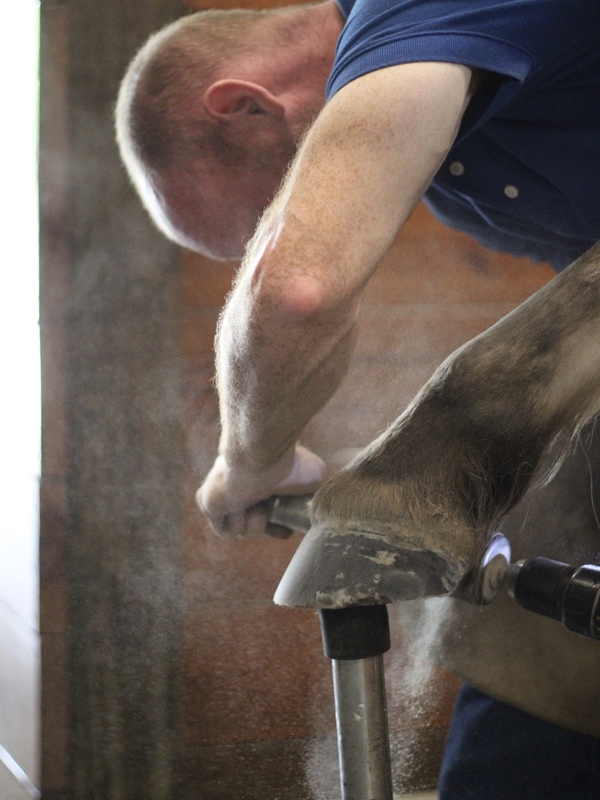 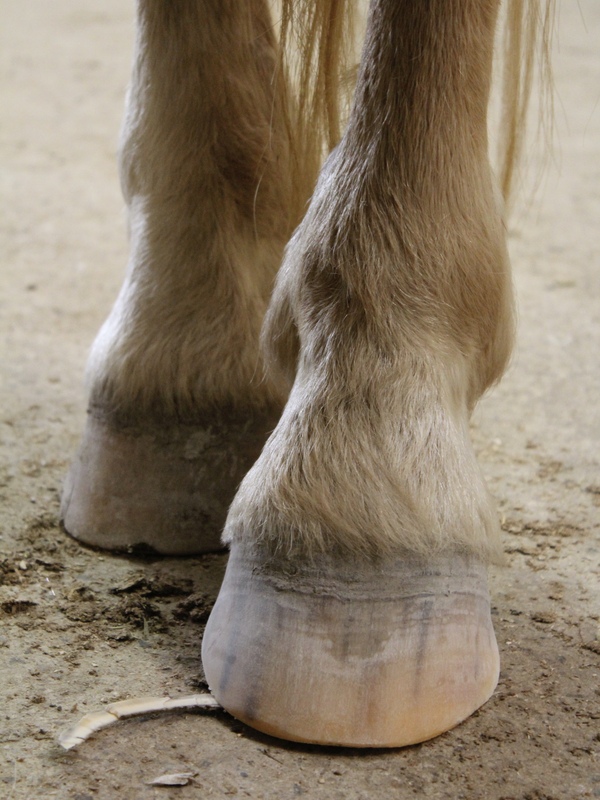 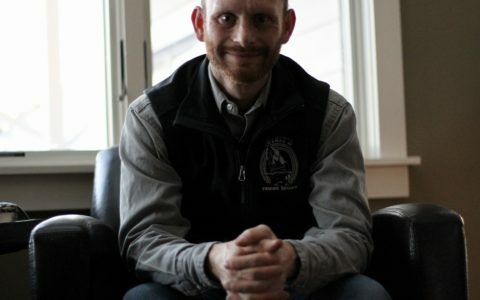 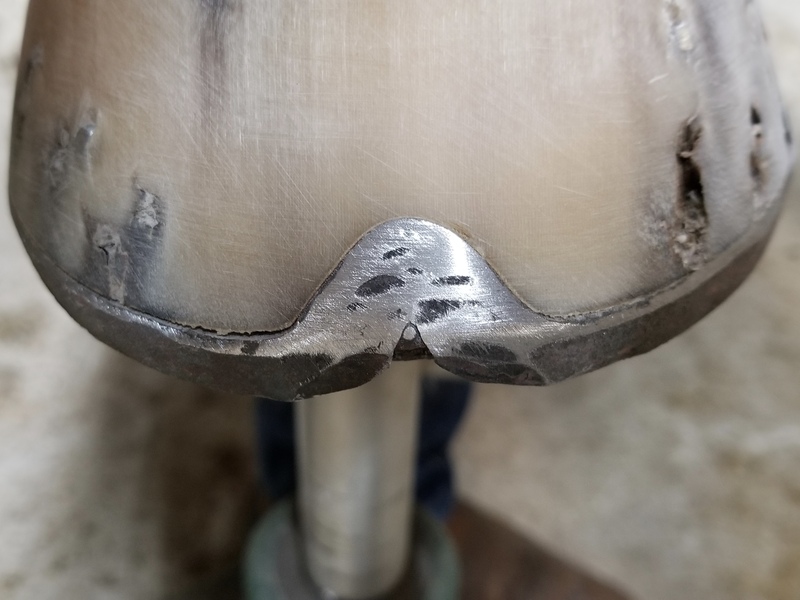 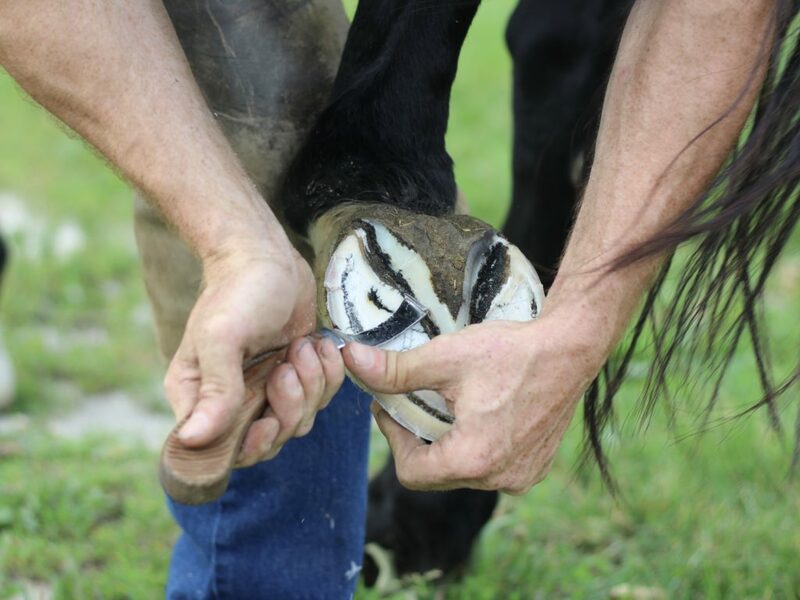 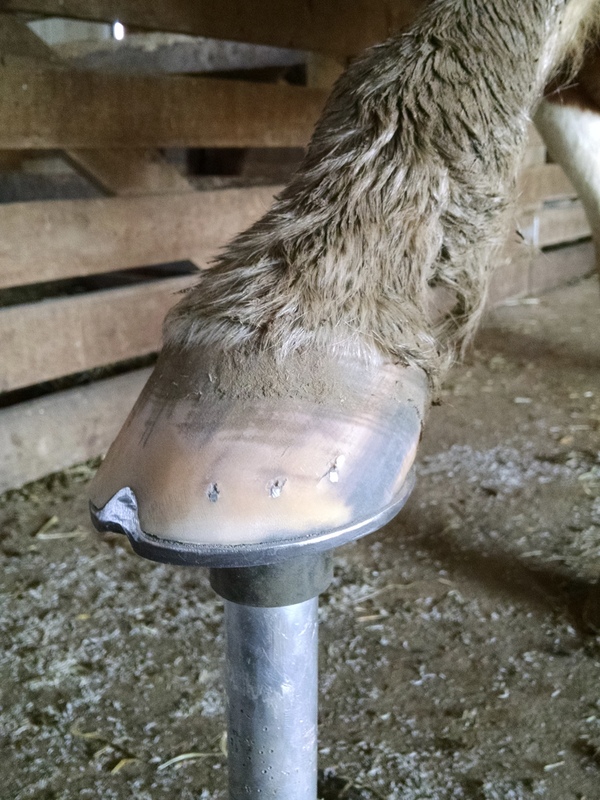 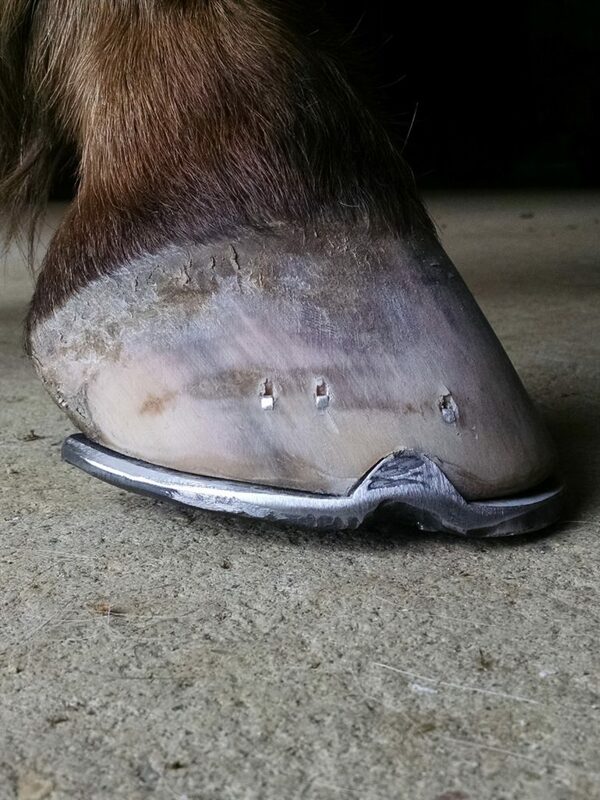 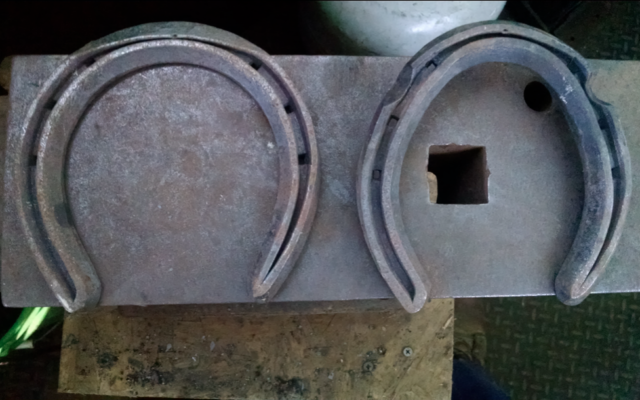 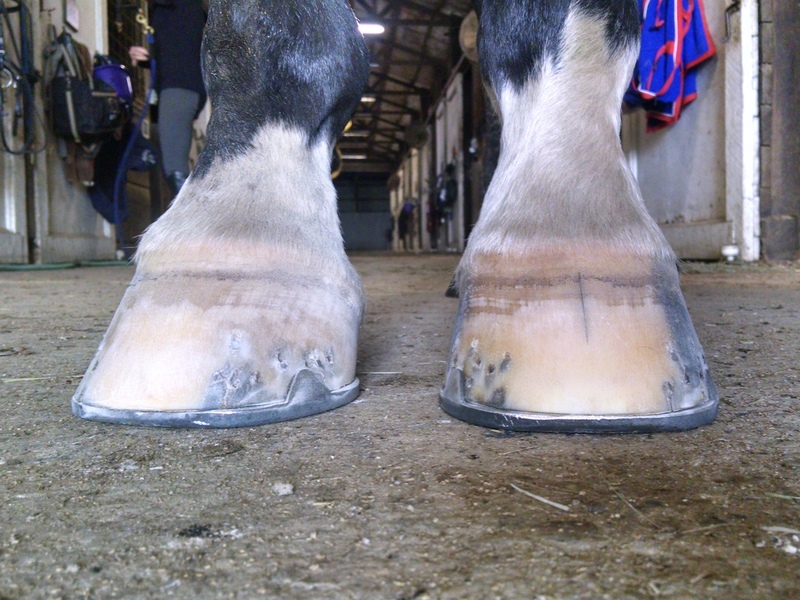 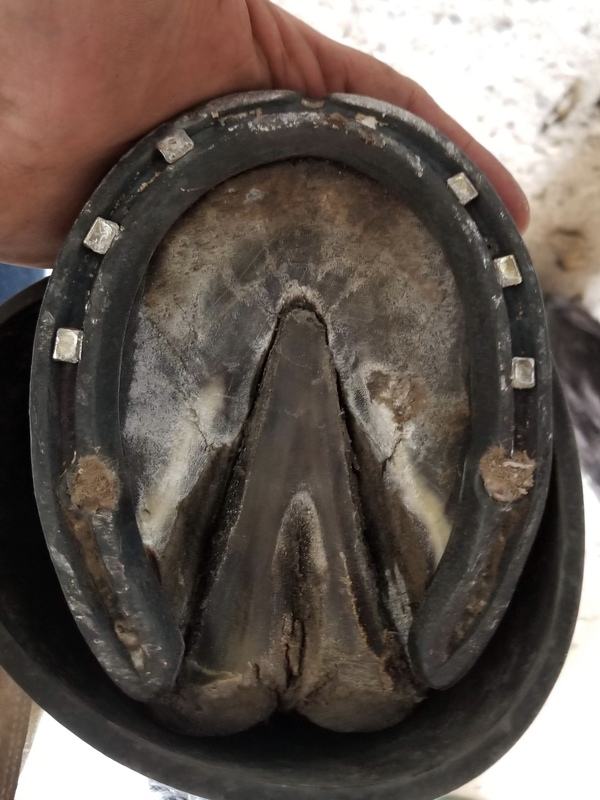 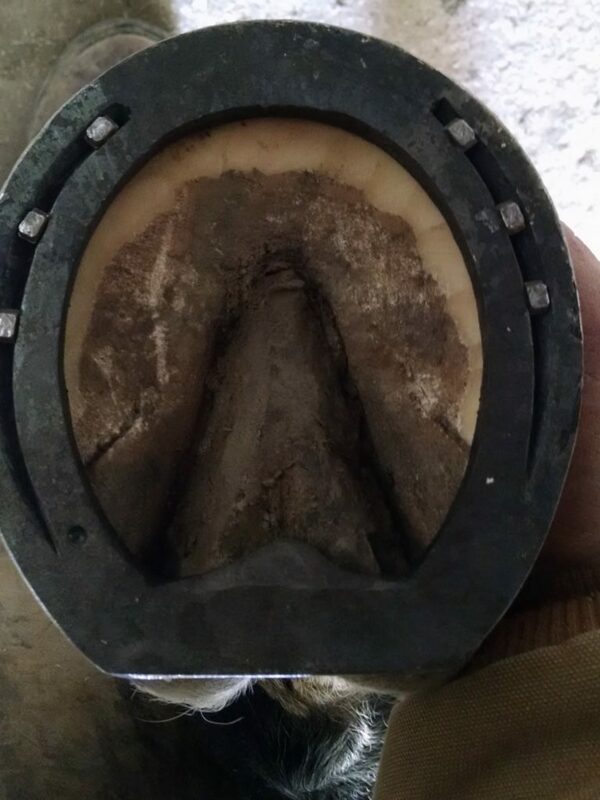 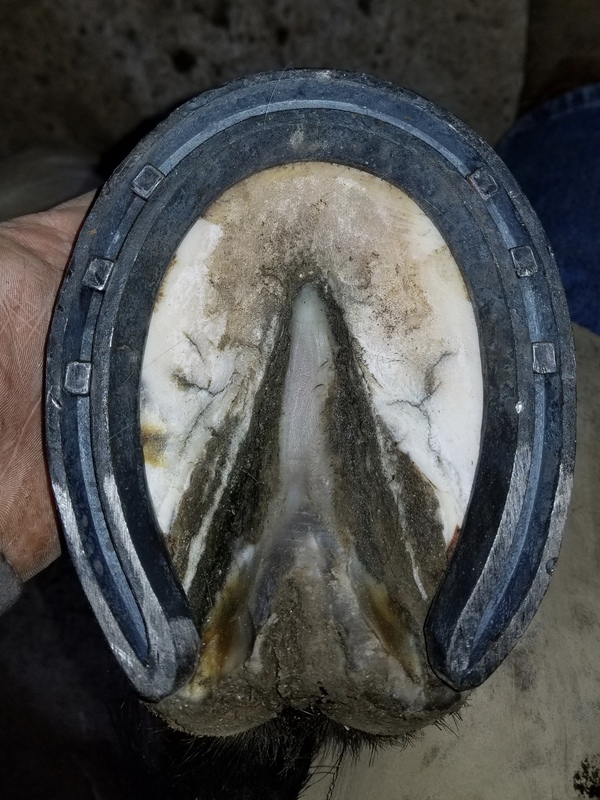 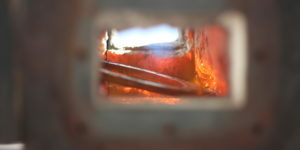 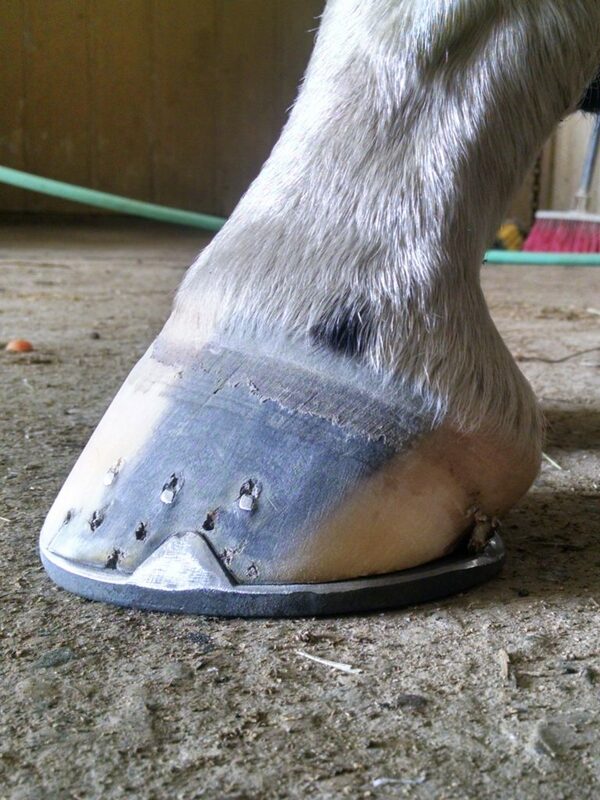 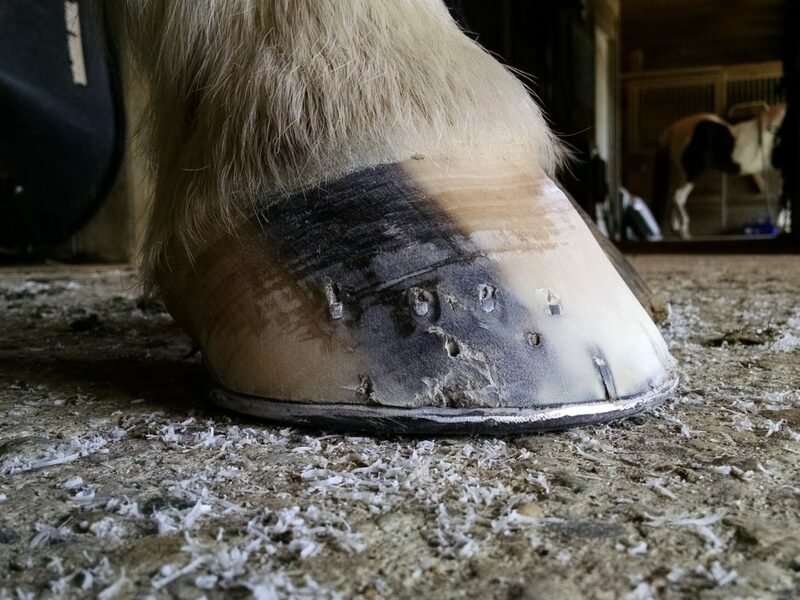 He has really helped my horse with his hoof issues.” – Sarah G.
Various examples of our work. 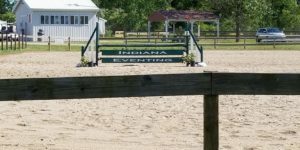 Keep up to date with us and stay current.